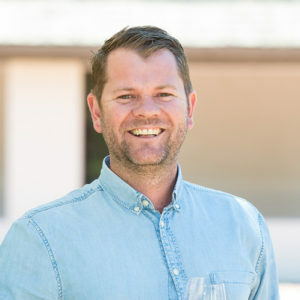 Farm two on the list is Rhebokskloof in Paarl. 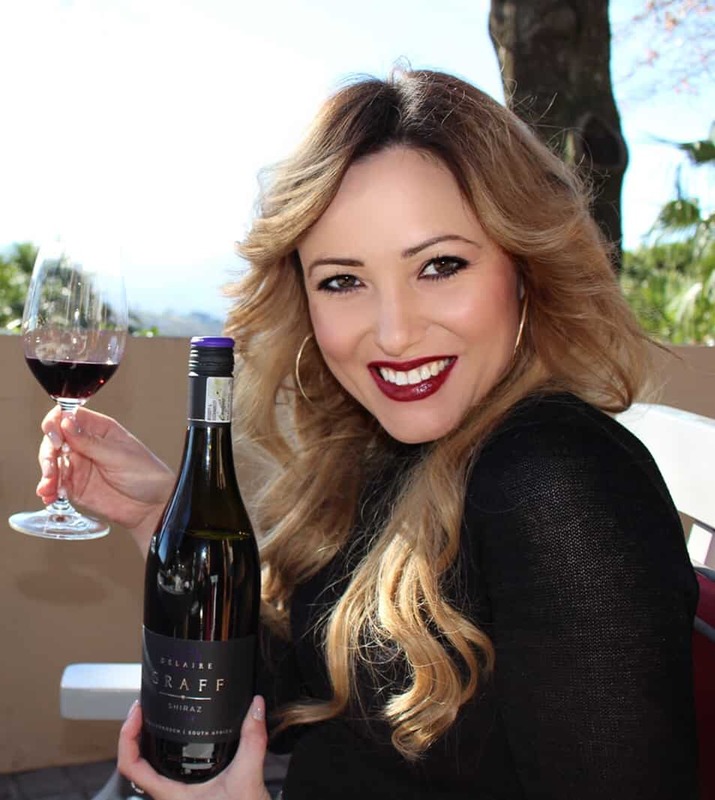 WINE TASTING: Taste 5 wines for R20 pp. 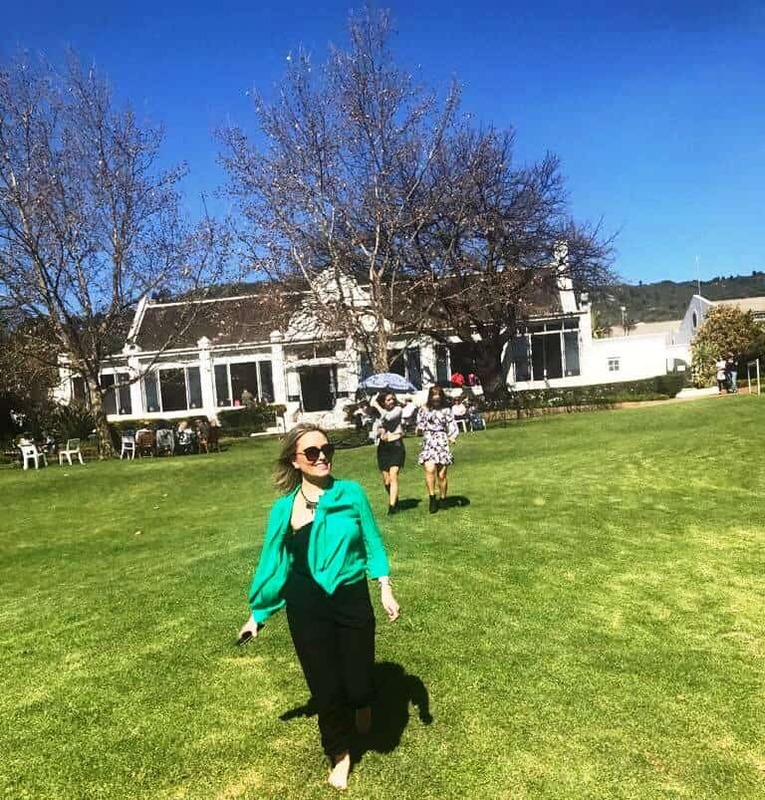 WHEN TO GO: This wine farm is best for the summer months but it is also comfortable in the winter months as they have a fire place and blankets. LENGTH OF VISIT: This visit could take up your whole afternoon. 2-3 hours if you decide to stay for lunch. RESTAURANT: Yes. View the Rhebokskloof Restaurant website. OTHER AMENITIES: picnics, weddings, conferences, quad biking, trail running, MTB & horse riding. 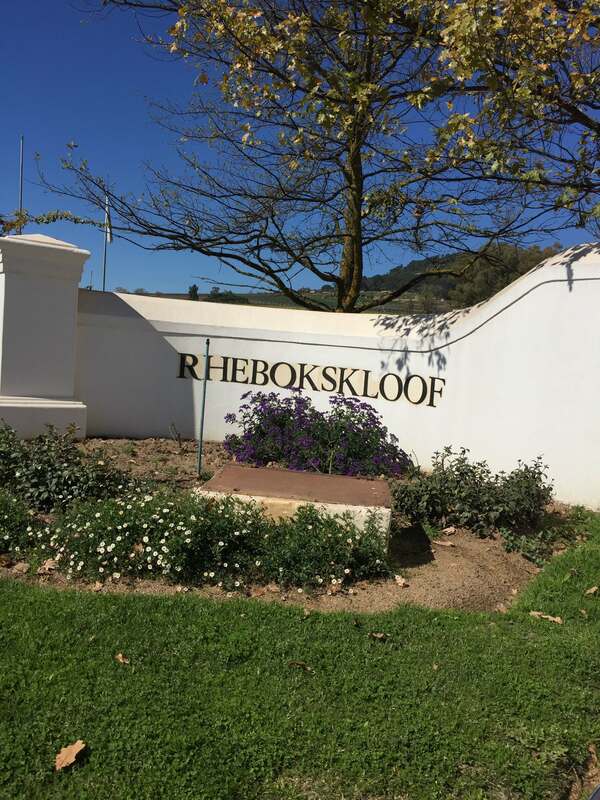 LOCATION: About a 1 hour drive from Cape Town in the Paarl region – Rhebokskloof Directions. OTHER RATINGS: Learn what others have rated on Trip Advisor by reading the Rhebokskloof Trip Advisor Review Page. 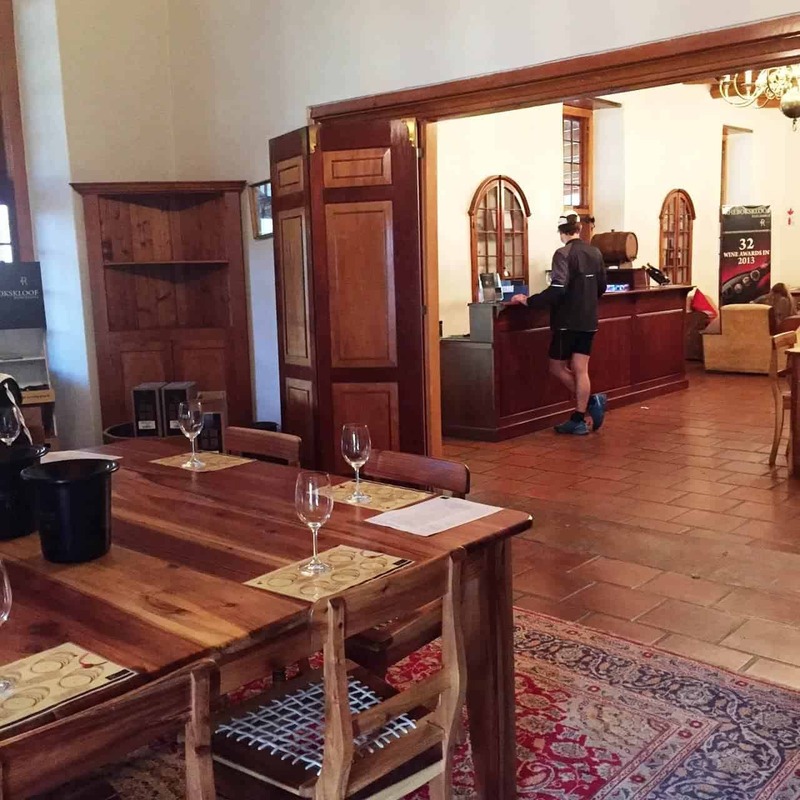 When you enter the wine tasting room, it is like walking into an old stately home. It is perfect for cooler days as it has one huge fire place and large oak tables. Perfect for larger groups of people. 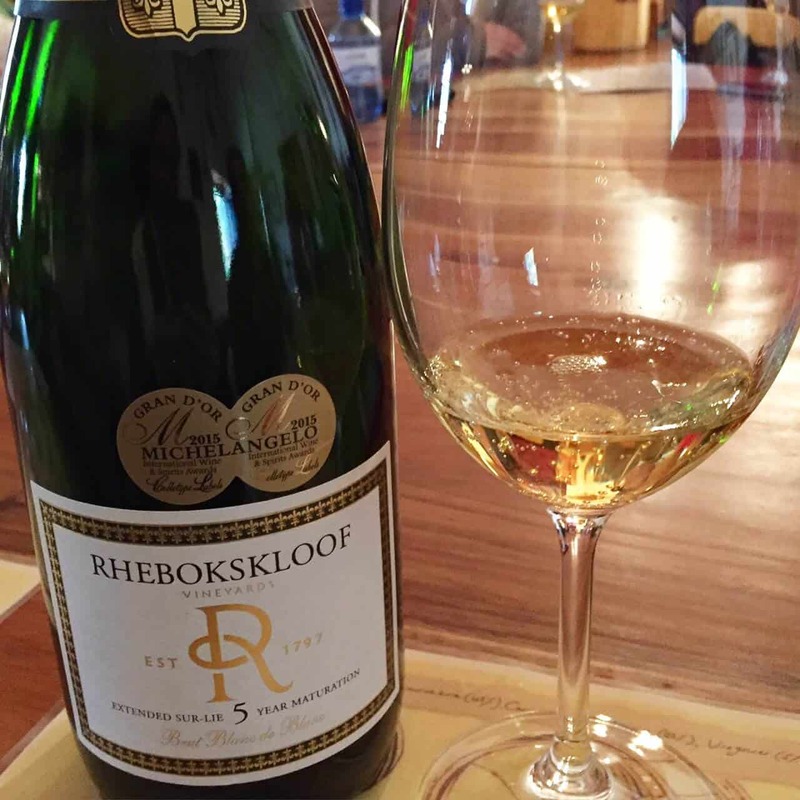 First on the list was this Rhebokskloof MCC 2008 made from 100% Chardonnay grapes. It was matured for 10 months in french oak barrels and second fermentation in the bottle for 60 months. You will notice the beautiful golden colour – it is like pouring liquid gold! It is dry, and probably best enjoyed as an apertif. Experience a creamy texture with hints of biscuits on the nose. R210 a bottle and has won a double Michelangelo award! 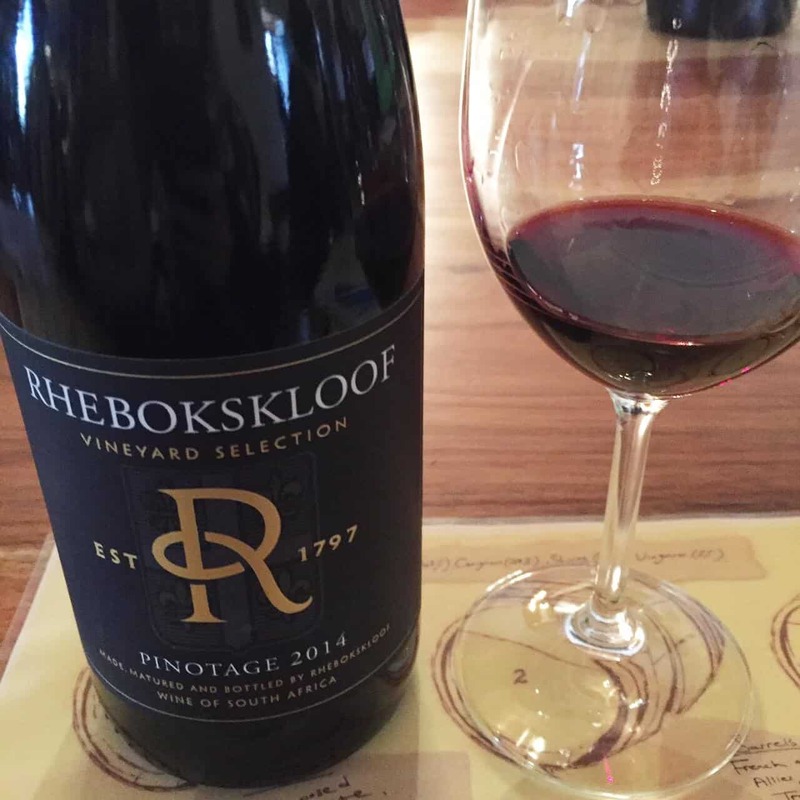 I loved this Pinotage 2014! Blackberries, prunes and oak spices. A beautiful deep colour and easy on the palate. I bought two bottles to enjoy and at R100 each, great value for money. 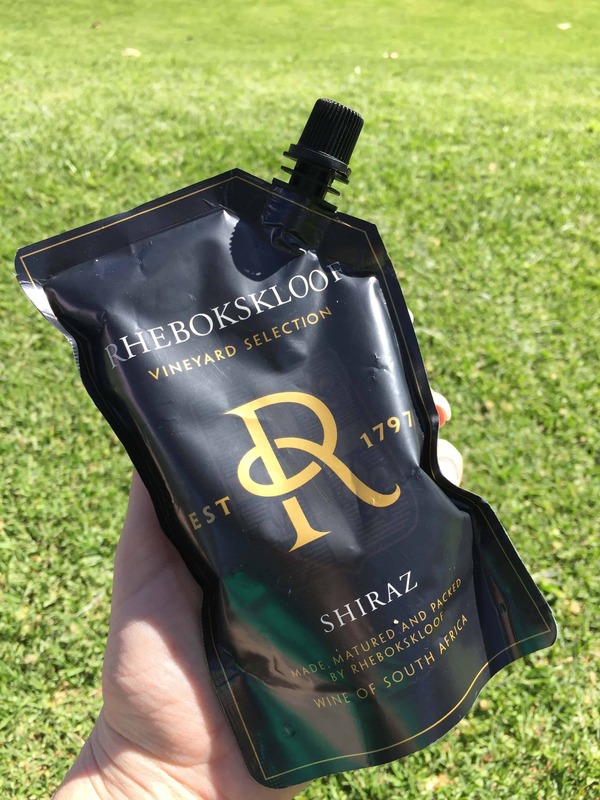 I also loved this Shiraz in a pouch! 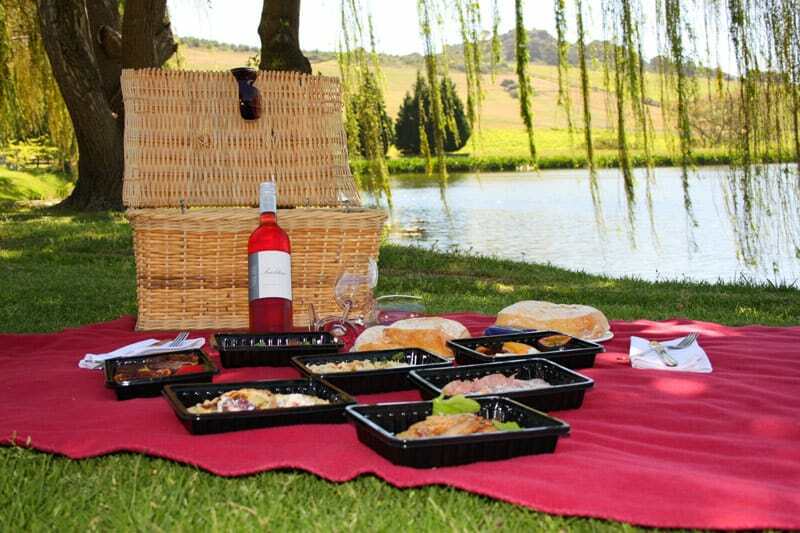 Be sure to check out the picnics too. The grounds are lovely, overlooking a lake. *note – this review was completed before I knew what blogging really was. Therefore not all these photos are of great quality, nor are they my own.